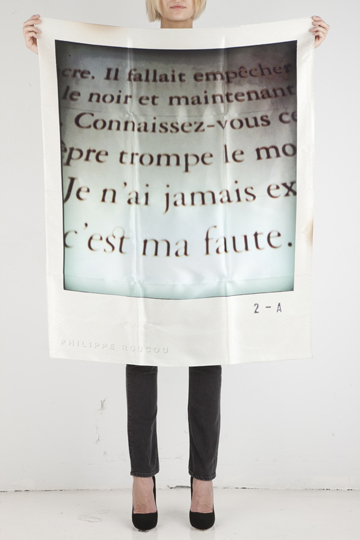 I’m digging these scarves by Phillippe Roucou right now. Imagine! You can wear your polaroids! 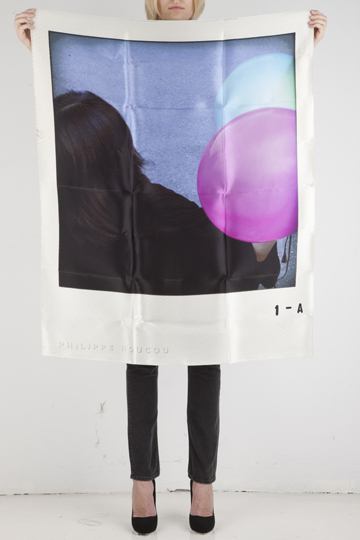 Pingback: Wear your polaroids - fly me high, high up.